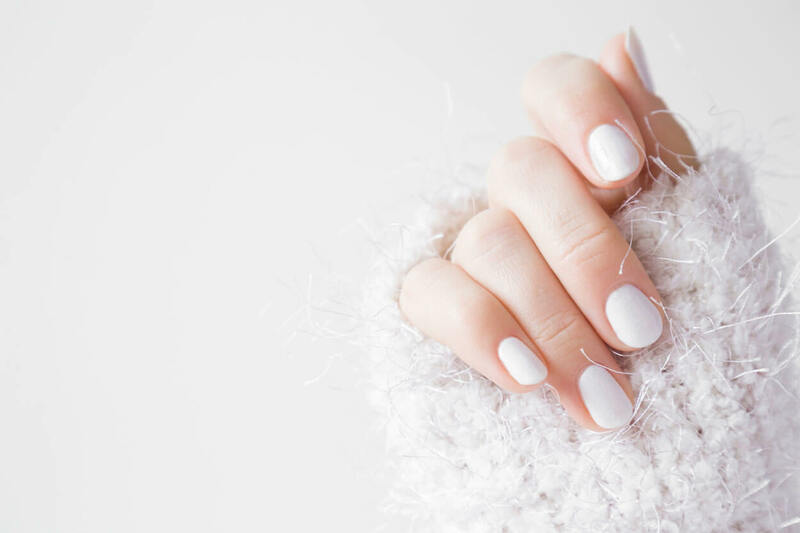 Providing great benefits for your overall health and well being, manicures and pedicures can increase blood circulation and improve the overall health of your nails, together with keeping your hands and feet smooth and soft. A simple reshape and polish, or include a luxurious hand massage and exfoliation, it’s your choice. Nails are reshaped & polished. Exfoliation followed by cuticle care & perfectly shaped nails. A relaxing hand massage along with your choice of nail enamel. Exfoliation removed with warm aromatherapy steam towel followed by cuticle care & perfectly shaped nails. Hydrating paraffin treatment with a relaxing hand massage along with your choice of nail enamel. Toenails are reshaped & polished. Warm aromatherapy foot soak & exfoliation removed with steam towel followed by cuticle care & nail shaping. Luxurious foot massage and the perfect nail enamel. Warm aromatherapy foot soak, foot filing & exfoliation removed with warm steam towel followed by cuticle care & nail shaping. Hydrating paraffin treatment with a relaxing foot massage along with your choice of enamel. Blade free callus softening treatment for dry heels. Shellac is a blend of nail varnish and gel that paints the nail and doesn’t extend or shape it.